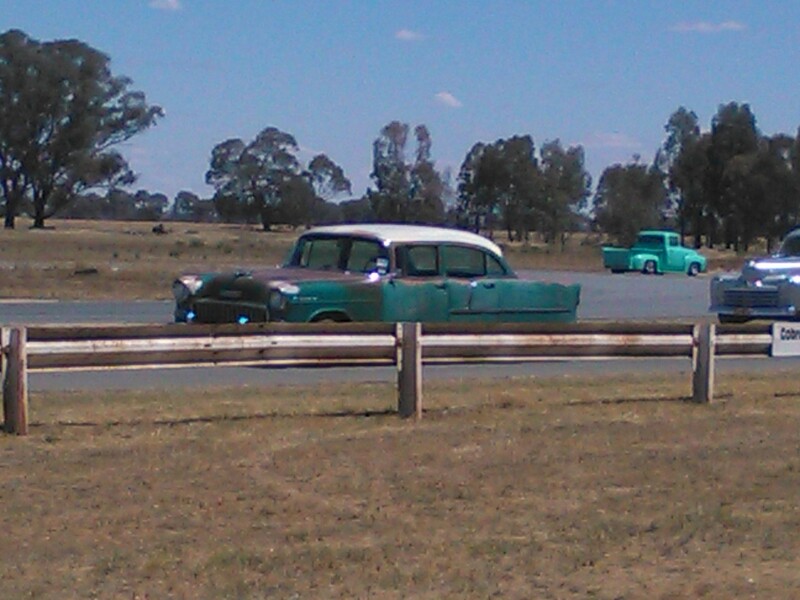 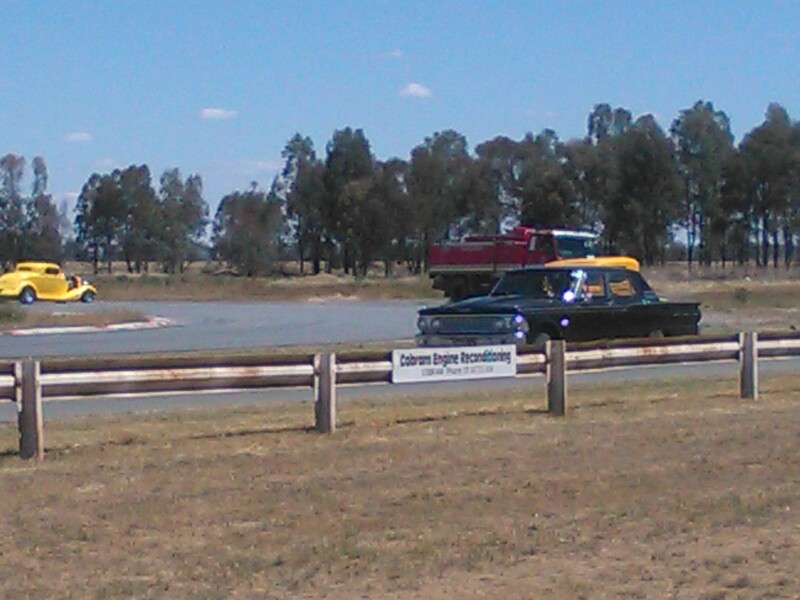 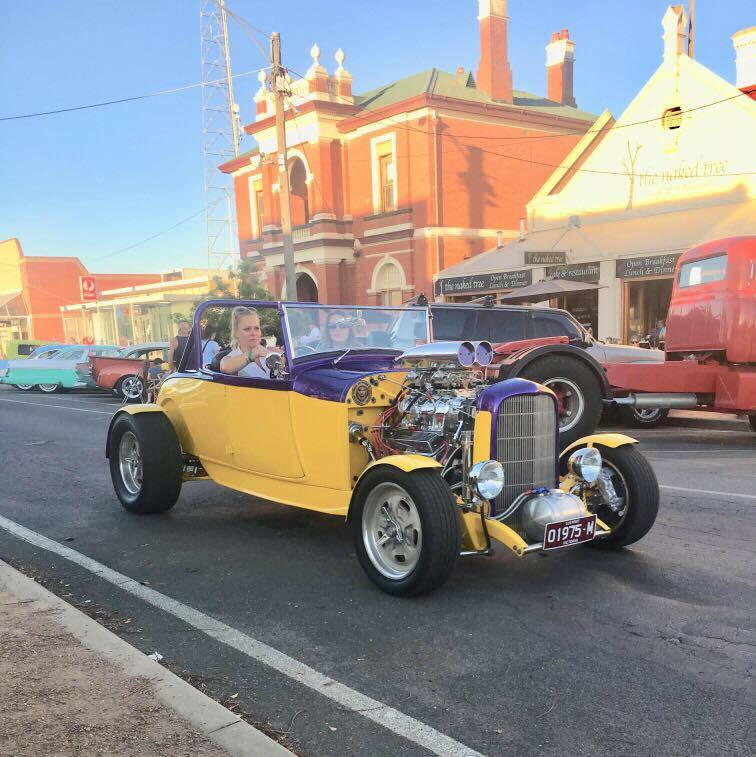 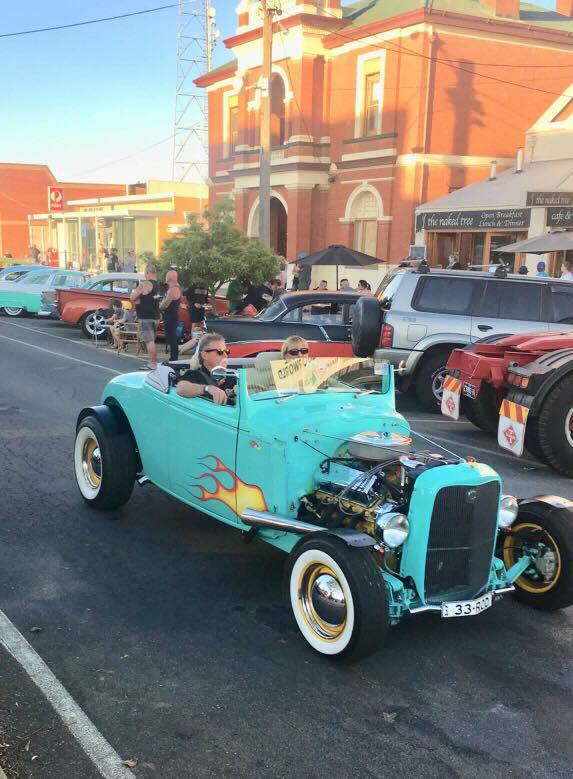 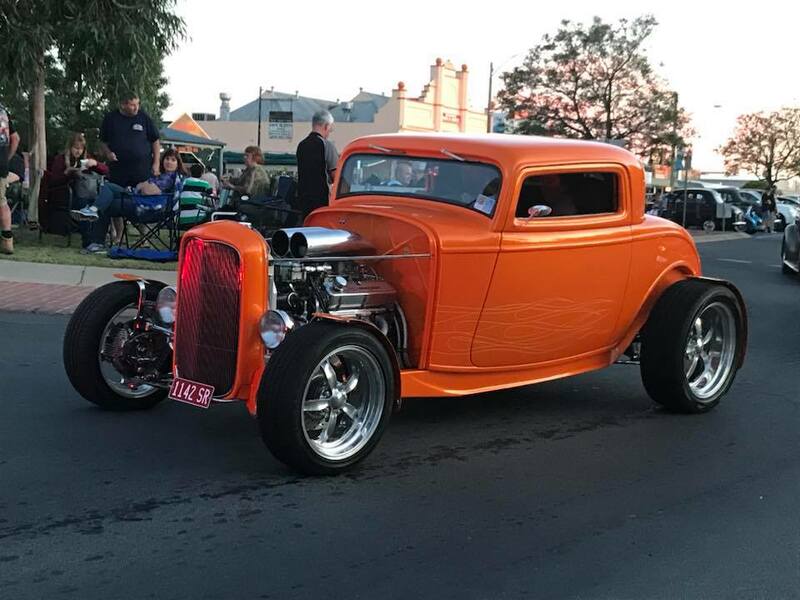 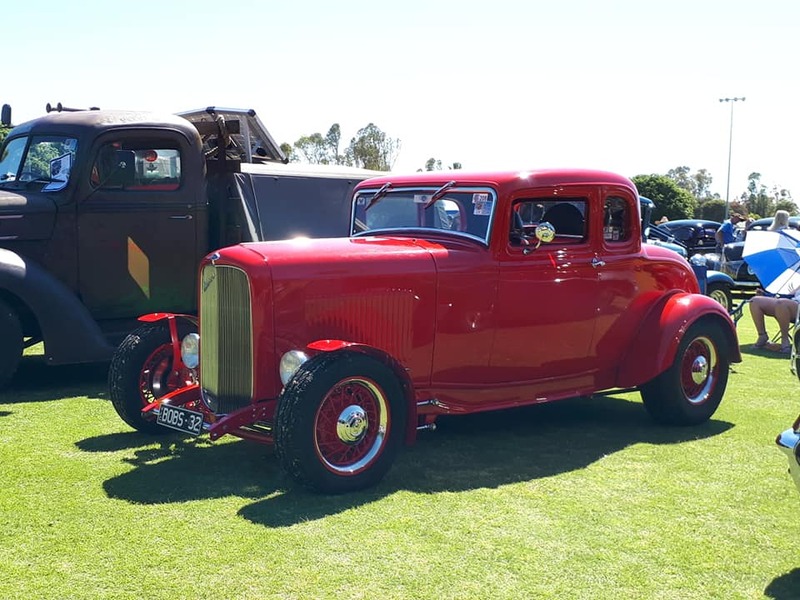 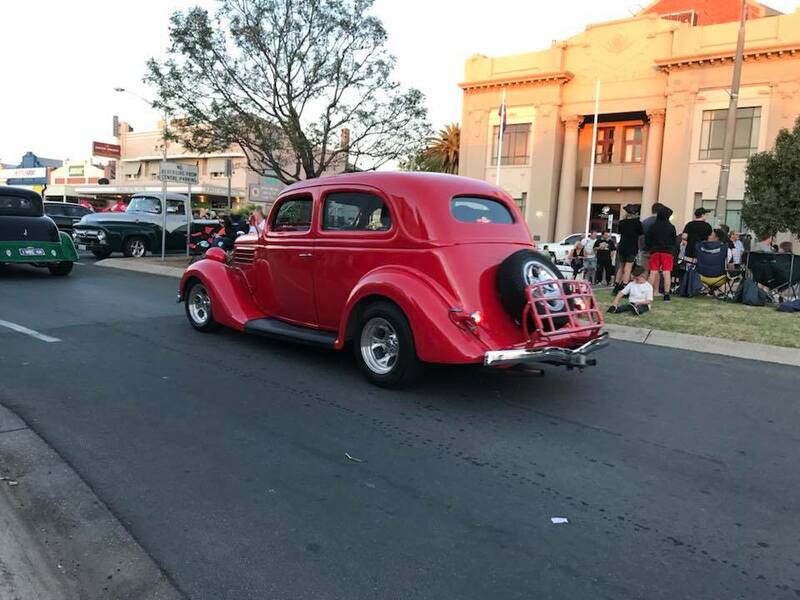 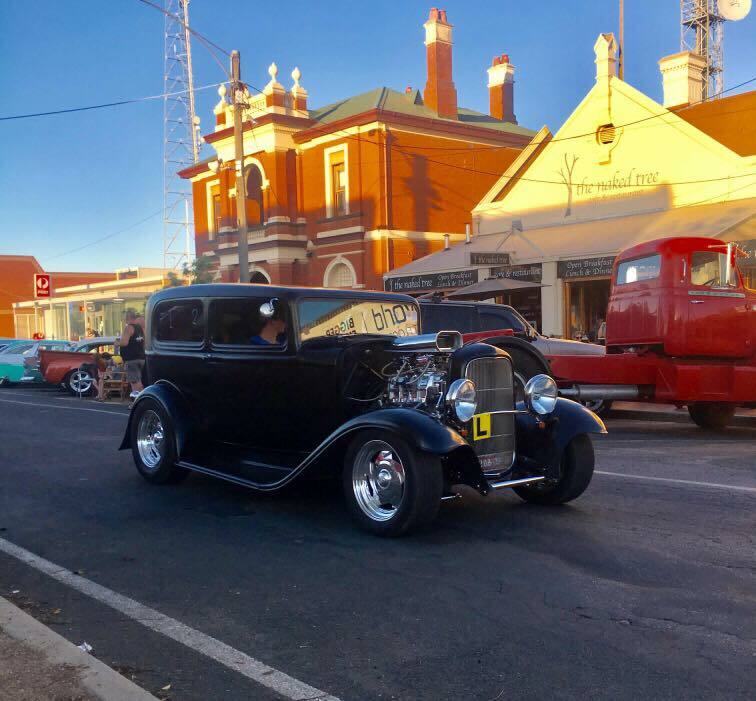 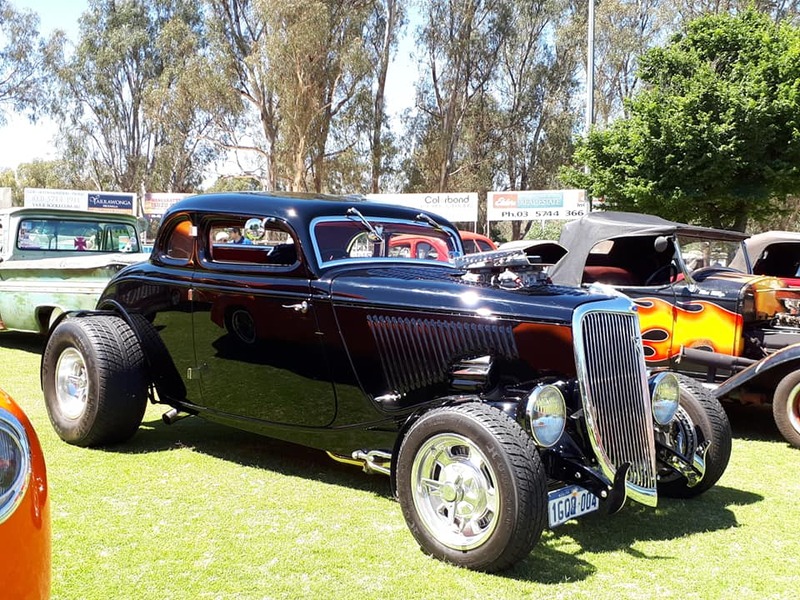 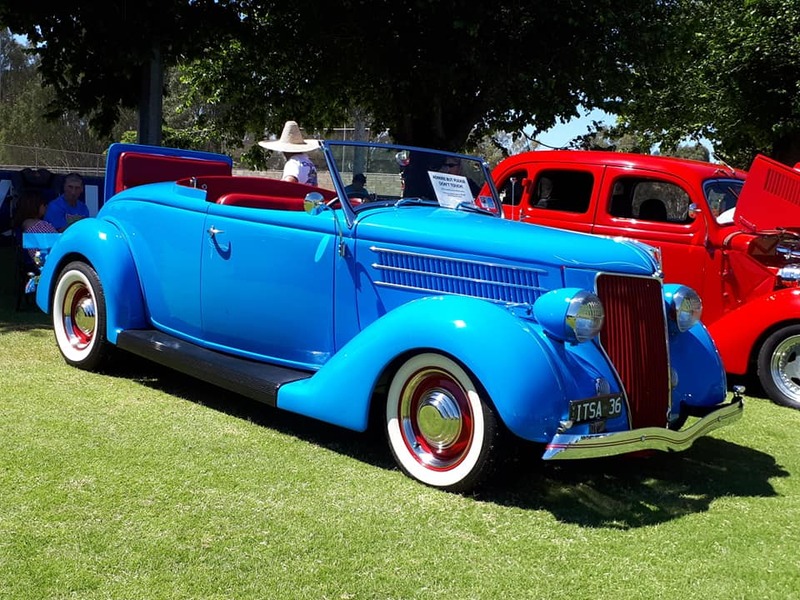 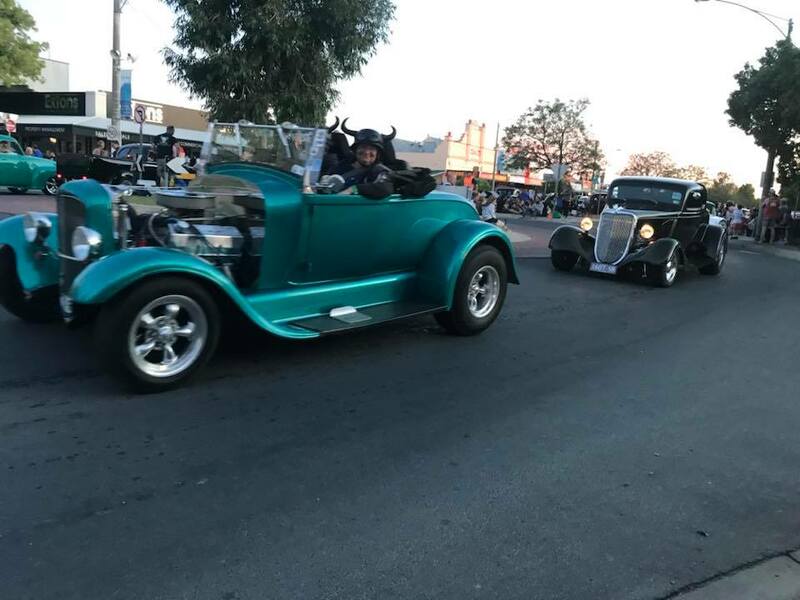 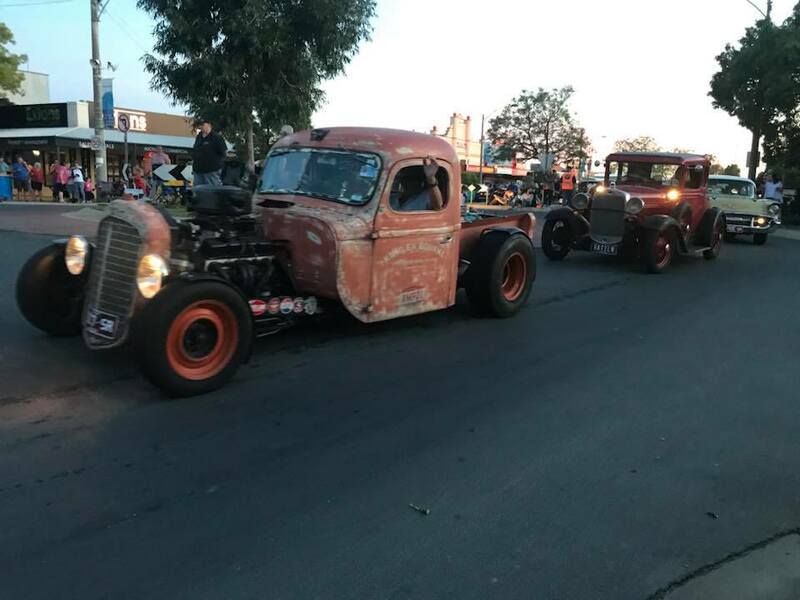 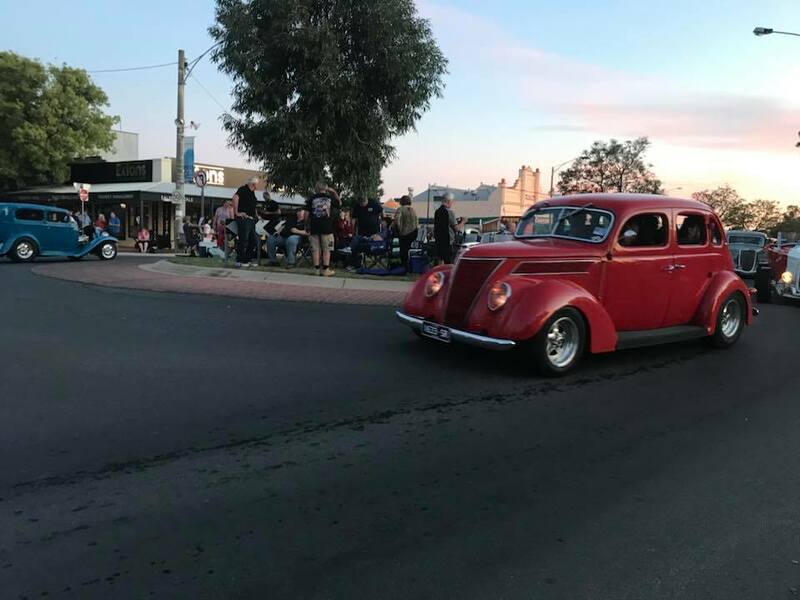 As always the NSSR organised anther great weekend, starting on Friday with registrations at the football club and a bit of cruising Belmont St. Saturday had the option of going on the observation run, or going to Wilby for the nostalgia drag racing. 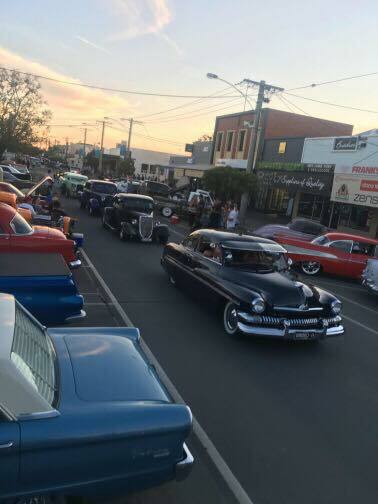 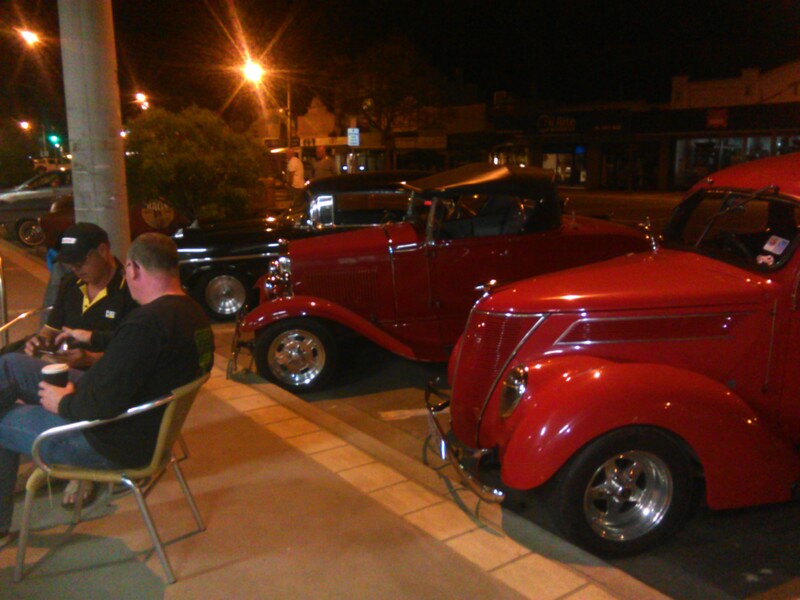 Saturday evening Belmont St was closed to traffic to let the rods cruise till 10pm. 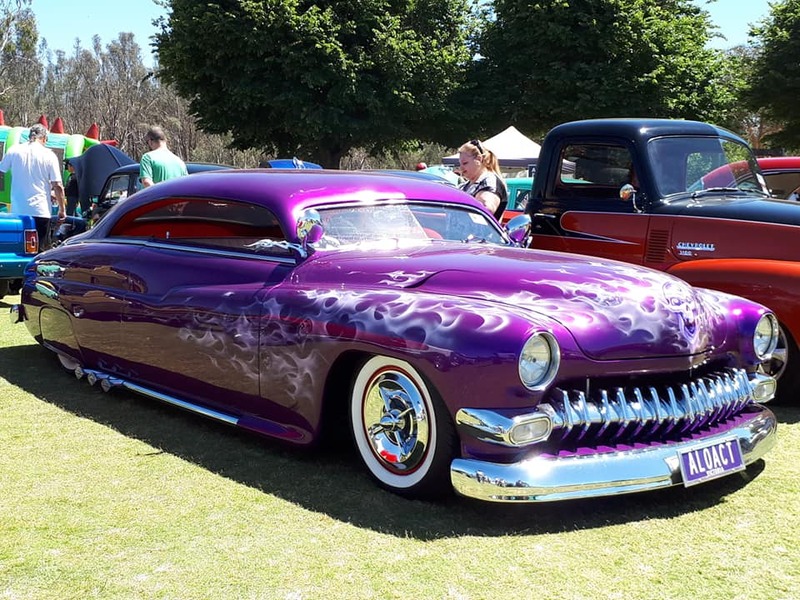 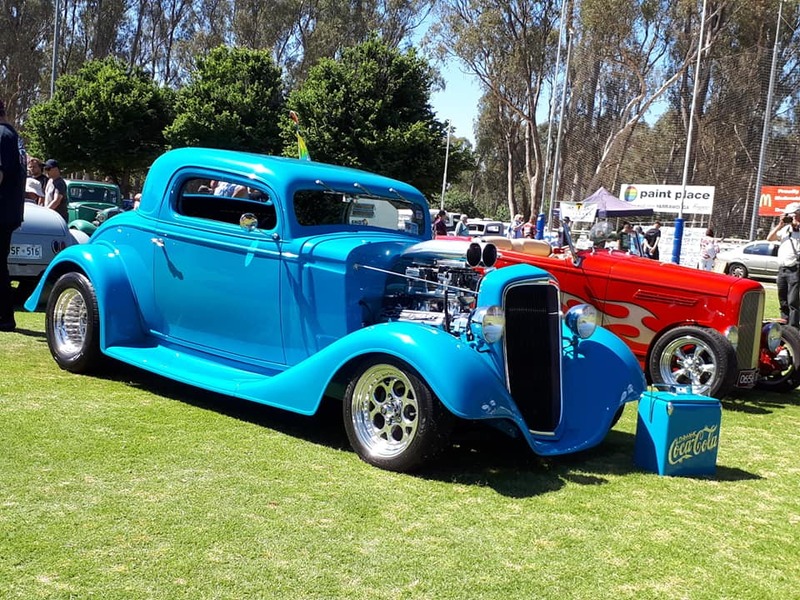 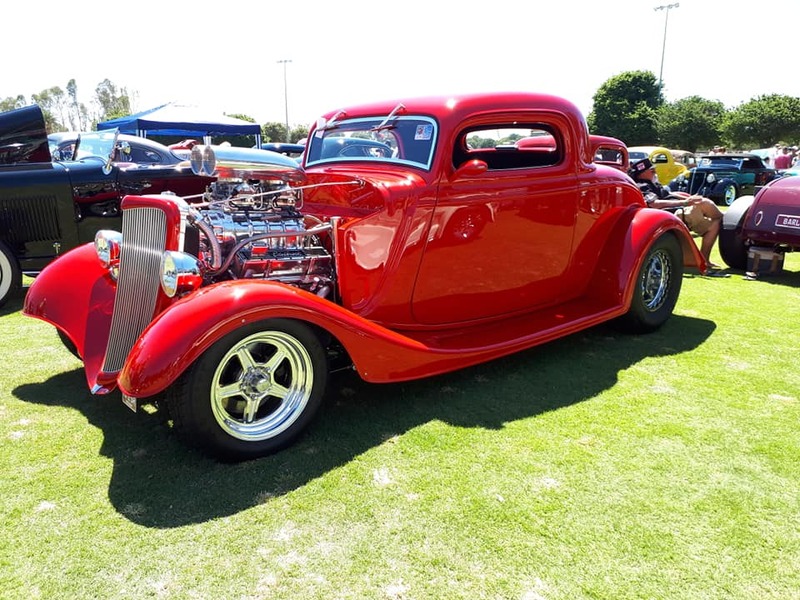 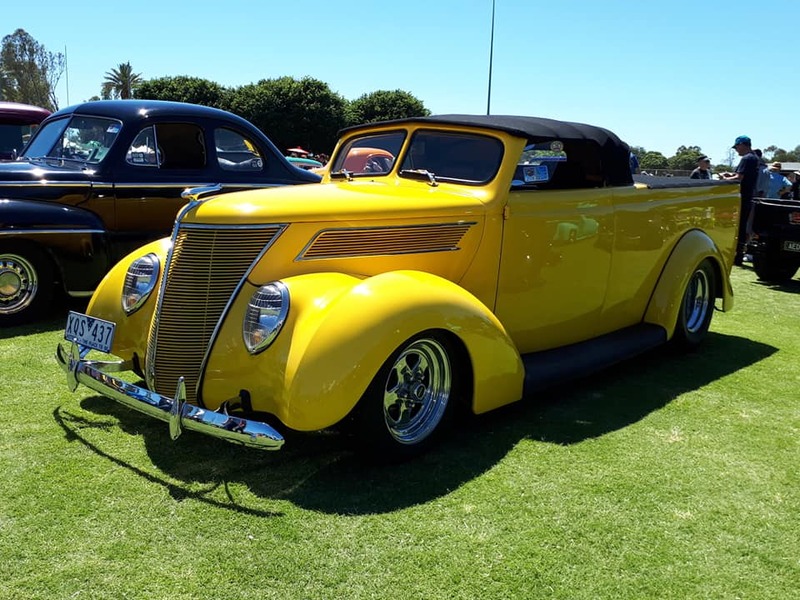 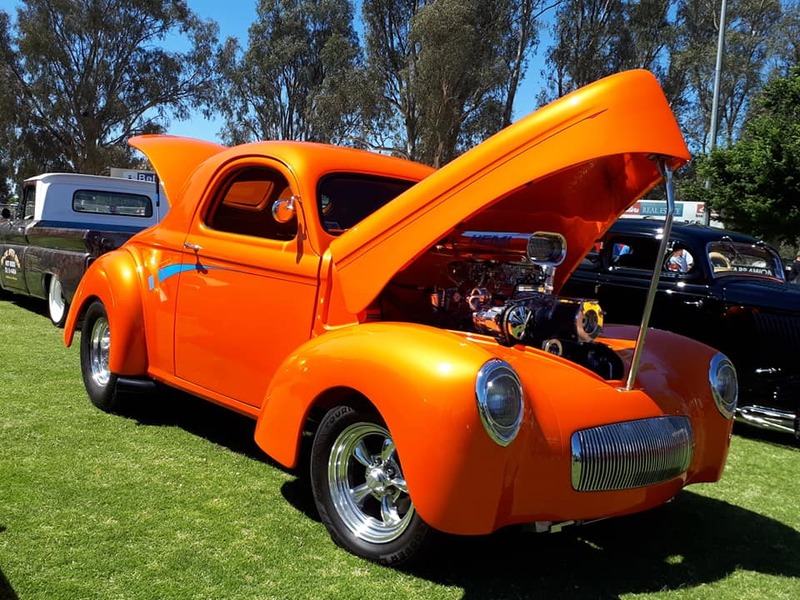 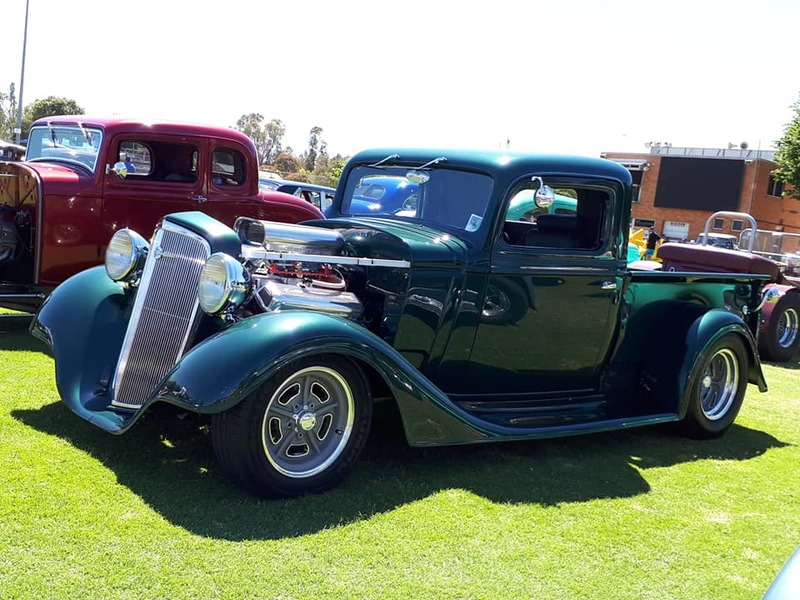 Sunday all the action was at the oval for the show and shine, hot wheels racing for the kids, and rocker cover racing for the big kids. 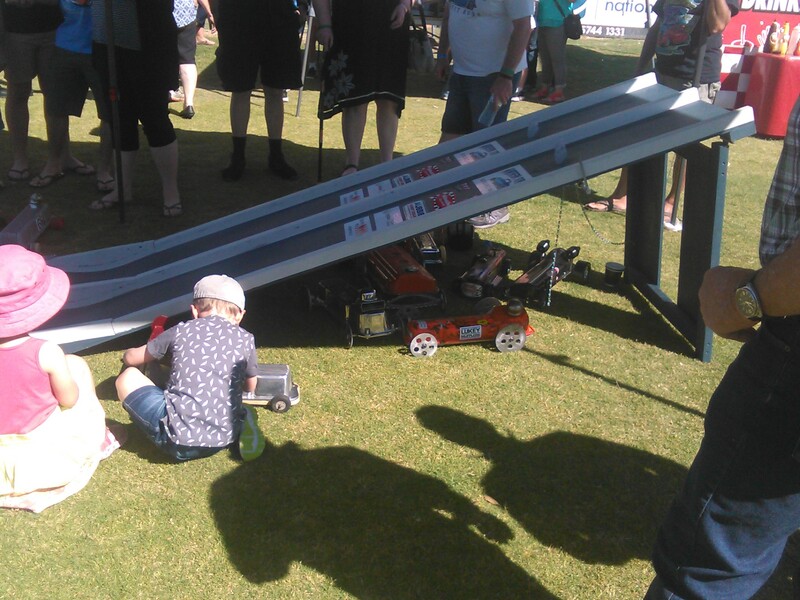 Presentations were held after lunch before most headed home.